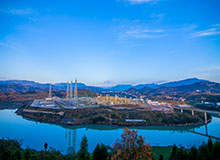 ATB Riva Calzoni oil and gas division offers a wide range of services for the hydrocarbons sector. 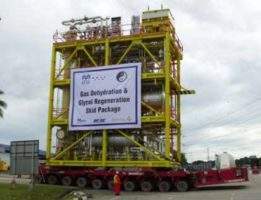 The company supplies process packages for engineering, services for engineering, procurement and construction (EPC), pressure vessels, evolved packet systems (EPS) and operation and maintenance (O&M) services. 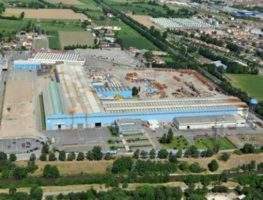 Through its controlled company DG Impianti, ATB Riva Calzoni’s engineering and design business unit delivers a comprehensive range of services, from commissioning and start-up assistance to conceptual and feasibility studies. 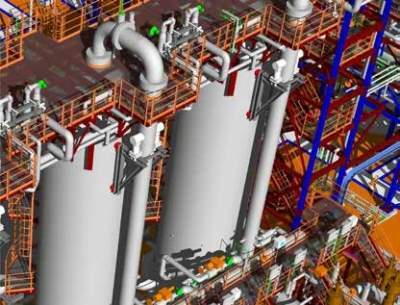 As a front-end engineering and design (FEED) provider, ATB employs a multidisciplinary approach, using its value engineering capabilities and project experience. The company uses state-of-the-art technologies and the latest methodologies to create solutions for clients in the hydrocarbons industry. ATB Riva Calzoni provides optimised project development solutions through evaluation and screening of relevant products and technologies. ATB employs a typical front-end gate process that works with the client to analyse different solutions for various field development scenarios. ATB Riva Calzoni’s engineering, procurement and construction (EPC) division offers clients competencies such as procurement, project execution, fabrication, installation and commissioning services. 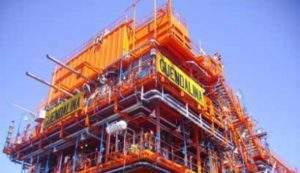 Main contracting of mission-critical solutions for the upstream / downstream oil and gas and power plants is also available. 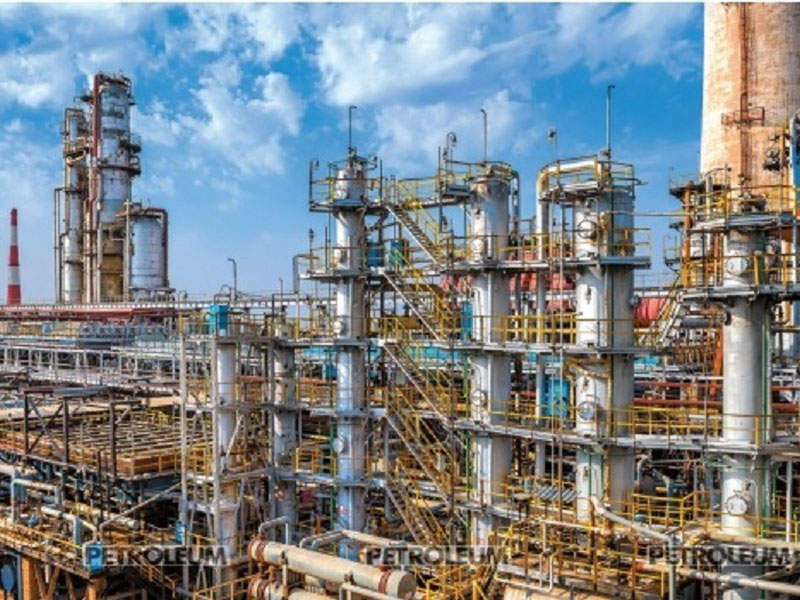 The production phase of oil and gas facilities is strictly controlled to ensure that each aspect meets customer specifications and requirement codes. Calculation methods and construction techniques are carried out in compliance with a wide range of national standards. 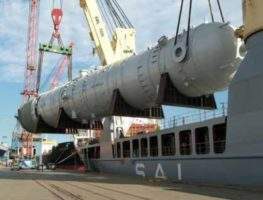 This includes the American National Standards Institute (ANSI), the American Society of Mechanical Engineers (ASME), the Tubular Exchanger Manufacturers Association (TEMA), the American Petroleum Institute (API) and Germany’s Technical Inspection Association (TUV). ATB is a leading manufacturer of chromium and molybdenum materials, including the latest generation of vanadium-modified alloys. The company also specialises in welding stainless-steel and duplex urea-grade, corrosion-resistant material. 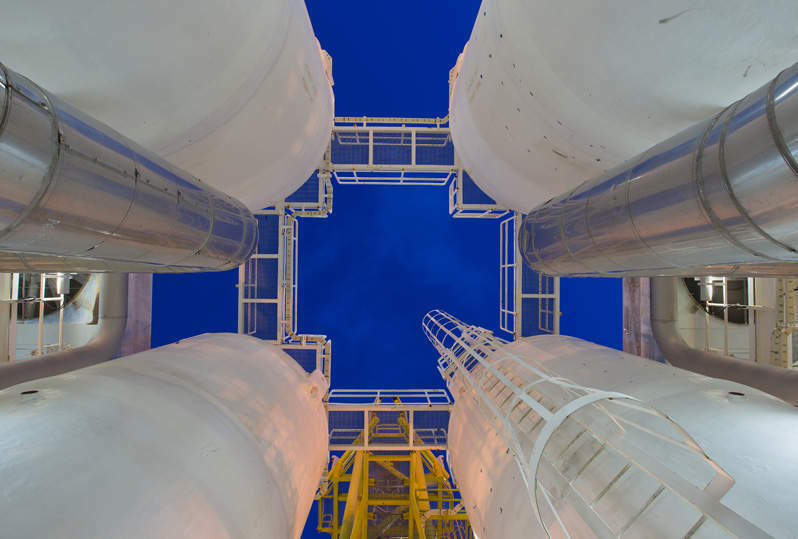 ATB manufactures pressure vessels for upstream, midstream and downstream applications. Due to continuous improvement at refineries and petrochemical plants, the thickness, diameter and weight of reactor vessels have increased significantly. 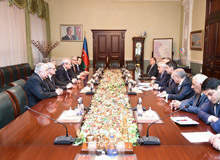 The company has manufacturing facilities in Italy and Malaysia, through its controlled company MMHE ATB JV. 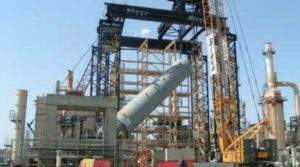 Both have direct access to the sea in Pasir Gudang, Malaysia and Porto Marghera, Italy. ATB Riva Calzoni was established in 2003 by combining Acciaieria e Tubificio di Brescia (ATB) and Riva Calzoni Impianti (Riva Calzoni). 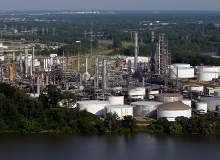 The company has increased to meet the rising demand for components within the oil and petrochemical industries, as well as thermoelectric and hydroelectric power plants. Both companies have operated for more than 100 years in the design, manufacturing and installation of mechanical equipment for a range of industrial applications. 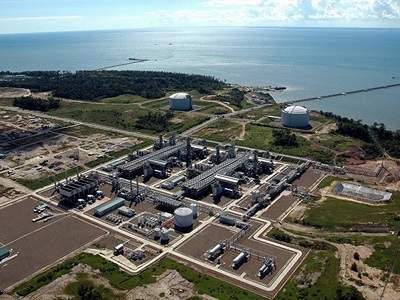 The Tangguh liquefied natural gas (LNG) facility is located in Teluk Bintuni Regency in Papua Barat Province of Indonesia and operated by BP Berau on behalf of the Tangguh production sharing contract partners. 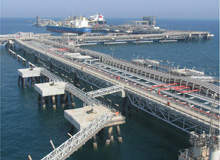 Kuwait National Petroleum Company (KNPC), a subsidiary of Kuwait Petroleum Corporation, plans to build a new LNG import terminal at Al-Zour in Kuwait. 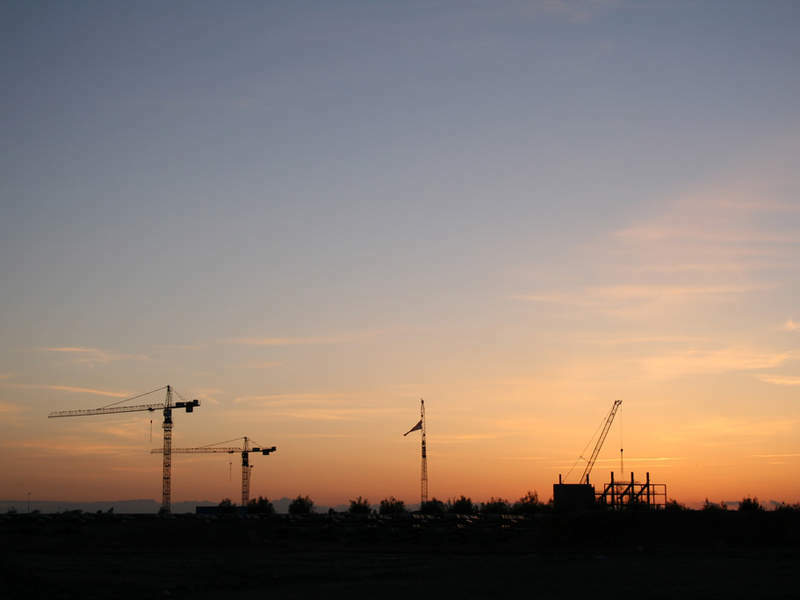 In Salah Southern Fields (ISSF) development project is part of the In Salah Gas (ISG) project, which includes the development of seven gas fields located in the Saharan desert in Algeria. 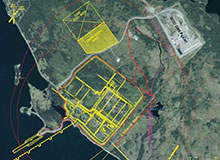 Pieridae Energy, an energy infrastructure development company based in Canada, plans to build the Goldboro LNG project, which will include liquefied natural gas (LNG) plants and facilities for LNG storage and export.